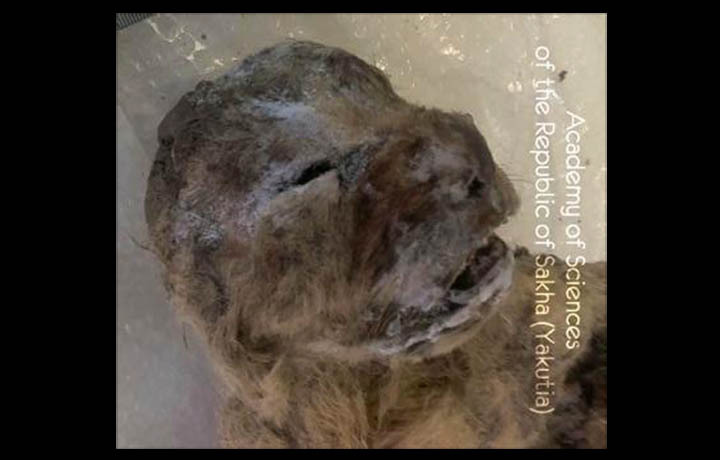 Meet a Pair of Cave Lion Cubs Preserved in Permafrost for 10,000 years! Along with the two lions, paleontologists will also show other Pleistocene animals preserved by ice in this vast region, the largest and coldest in the Russian Federation. 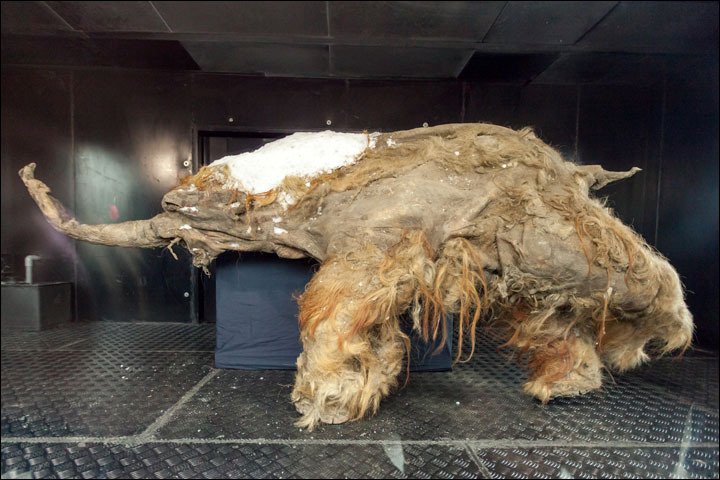 Among these will be the famous woolly mammoth Yuka, the ‘Oimyakon’ mammoth, the carcass of a Kolyma woolly rhinoceros, and Yukagir bison and horses. ‘The find is sensational, no doubt,’ said a source close to the discovery. It is known the remains are free of dangerous infections such as anthrax following initial microbiological analysis, but no other significant details or pictures will be released before the presentation.